The essays collected in this volume address a range of issues that arise when the focus of philosophical reflection on identity is shifted from metaphysical to practical and evaluative concerns. 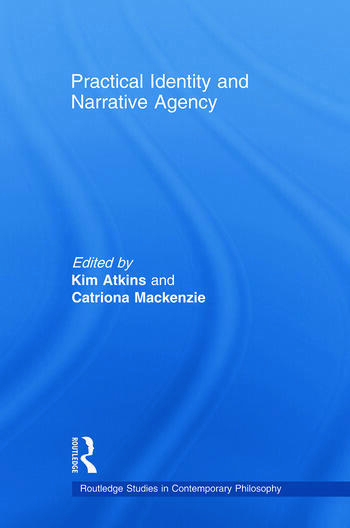 They also explore the usefulness of the notion of narrative for articulating and responding to these issues. The chapters, written by an outstanding roster of international scholars, address a range of complex philosophical issues concerning the relationship between practical and metaphysical identity, the embodied dimensions of the first-personal perspective, the kind of reflexive agency involved in the self-constitution of one’s practical identity, the relationship between practical identity and normativity, and the temporal dimensions of identity and selfhood. In addressing these issues, contributors engage with debates in the literatures on personal identity, phenomenology, moral psychology, action theory, normative ethical theory, and feminist philosophy. 3. Personal Identity: Practical or Metaphysical?